It is now confirmed that the Indian Space Research Organisation (ISRO) and the Roscosmos State Corporation for Space Activities will now be working together for India’s first manned space mission. On Friday, Prime Minister of India Narendra Modi has signed a pact with Russian President Vladimir Putin for the ISRO’s ambitious human space mission project which is known as Gaganyaan. Narendra Modi said that Russia is fully committed to supporting for the ISRO initiative. It was said that a crucial MoU was signed by the ISRO and Federal Space Agency of Russia (ROSCOSMOS) on the activities that are scheduled for the human spaceflight programme Gargantuan. As per reports, Russia has also offered a ride for the Indian astronaut for a short visit to International Space Station (ISS) on board of a Soyuz spacecraft. This visit is said to be for the training mission in the year 2022. India now hopes to send the first manned mission Gaganyaan in the year 2022. According to Dr Rajeswari Pillai Rajagopalan, who is the head of Nuclear and Space Policy Initiative, Observer Research Foundation said that historically it had been seen that India- Russia space cooperation was strong. The Soviet Union is said to be one of the three partners who has helped India to get off the ground with this space programme. This programme was then continued for many decades in which they have sent an Indian cosmonaut in their Soviet Mission in the year 1982. But this relation has now slowed down during the last decade. 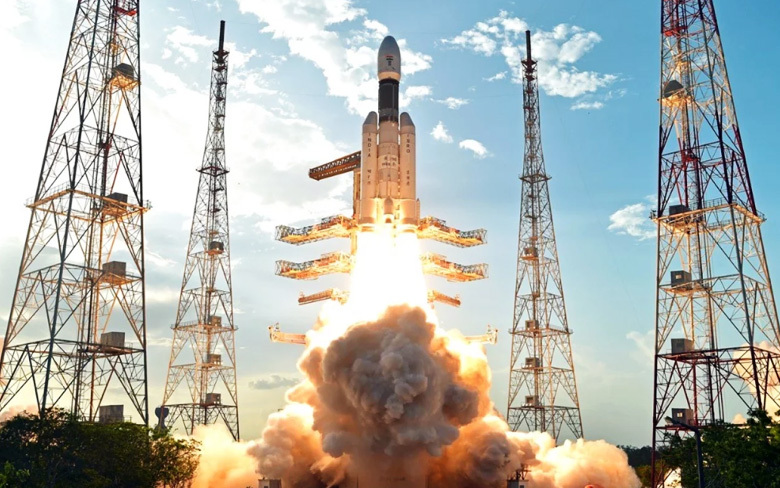 The next factor is the China factor which has been determining to the extent where India’s Chandrayaan 2 mission has said to be delayed. Russia has now agreed to supply ISRO with its Rover. This Rover is meant for the second moon mission, but ISRO is said to be building its Rover now. In September, the French Space Agency CNES has said that the creation of Indo-Frenc h working group is on the cards. This has been done to facilitate the first Indian human space flight. If India launches its Gaganyaan mission successfully, then it will be the fourth nation in the world to do so. The other three-nation are Russia, the United States, and China. ISRO is now trying to complete the Gaganyaan mission before 2022 to meet the target that was set by the Modi in his Independence Day speech.